New Zealand prime minister Jacinda Ardern has vowed never to say the name of the alleged perpetrator of the Christchurch attacks, and once again called on social media platforms to take more responsibility. The NZ prime minister confirmed the reforms agreed “in principle” by her cabinet yesterday would be formally announced before next week. 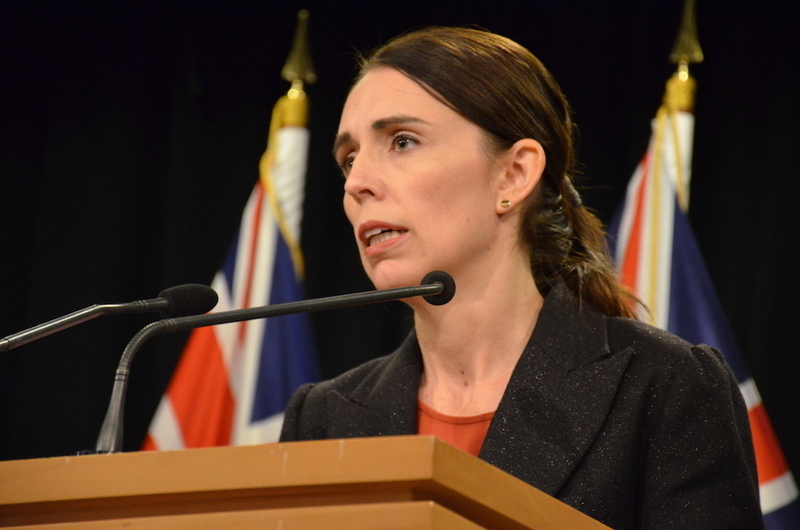 Referencing the 28-year-old Australian charged with murder over the attacks, Ardern declared he will face the “full force of the law in New Zealand”. Ardern said she would not refer to the alleged killer by name, and urged people to instead “speak the names of those who were lost”. On Monday the chief censor in New Zealand said it was illegal to share the 17-minute video of the attacks live streamed by the gunman. Facebook has revealed 1.5 million videos were taken down in the first 24 hours. Ardern said social media platforms needed to take responsibility for what was published on them. “We cannot simply sit back and accept that these platforms just exist and that what is said on them is not the responsibility of a place where they are published,” she said. “They are the publisher, not just the post man. There cannot be a case of all profit, no responsibility,” she said. In her closing remarks, Ardern addressed the desire for people to feel safe. “Safety means being free from the fear of violence, but it also means being free from the fear of those sentiments of racism and hate that create a place where violence can flourish, and every single one of us has the power to change that,” she said. Can You Tell Where The Mac 'N' Cheese Is From Based On A Picture Of It? Everyone Is A Type Of Potato. Here's Yours. No Arguing.